Superhero in Chinese is 超级英雄 “chāo jí yīng xióng.” 超级 means super and 英雄 means hero. 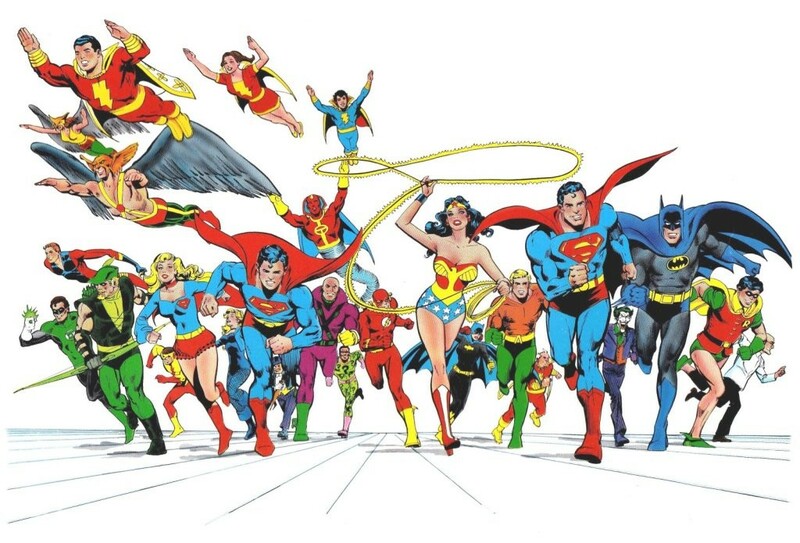 Enjoy learning the names of these popular heroes in Chinese with interactive flashcards. Practice your knowledge with games and activities below. 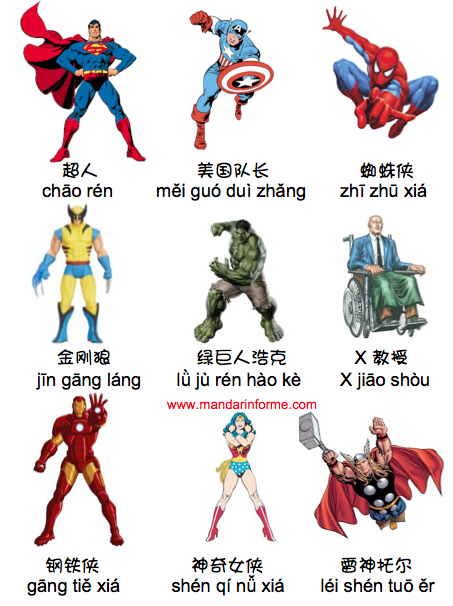 To learn how to say Supervillains in Mandarin click here. Hi Mary, this is definitely a great resource! Love it! My son LOVES Spiderman and this would be a great motivator for him to pick up some Mandarin! Xie xie! My two boys are learning Mandarin & this is perfect for them because it’s about superheroes & it’s interactive. You’re very talented.